Eleanor Apartments is a senior housing project with the goal of creating affordable housing options for low income seniors. The project includes a four-story wood structure over a concrete foundation, containing 80 apartments. 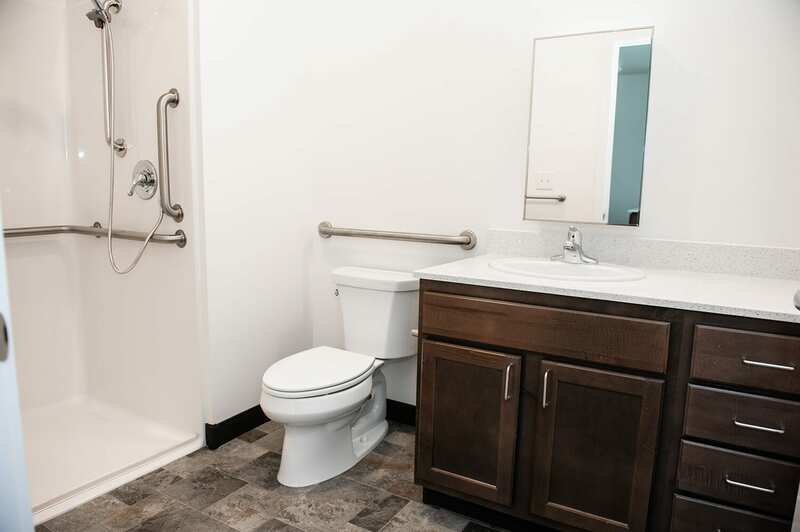 The building meets Universal Design Standards so that all common areas and apartments are accessible by all residents and their guests. 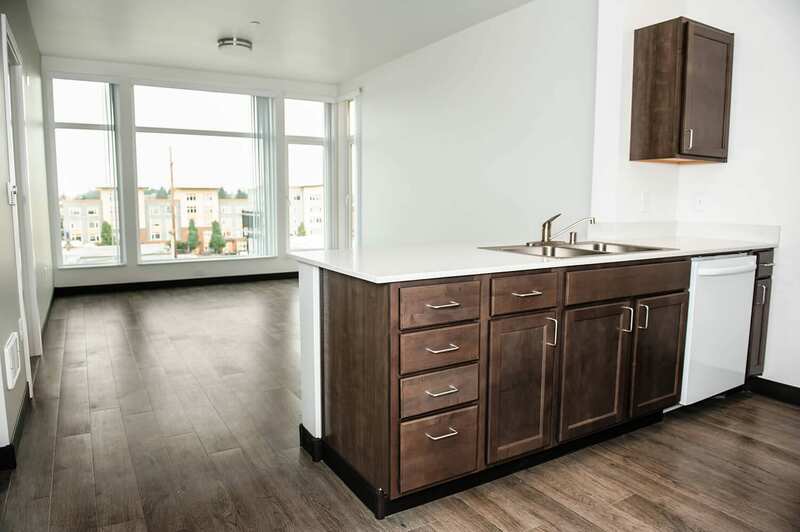 The ground floor of the building features 11 units, two elevators, an inviting lobby, and a large community space for resident services programming and on site property management offices. 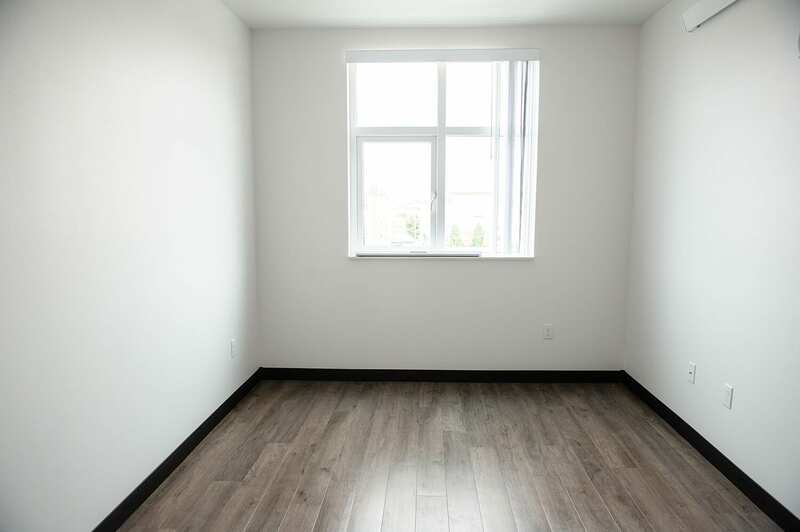 The top three floors have 23 units per floor as well as a laundry facility and seating areas. 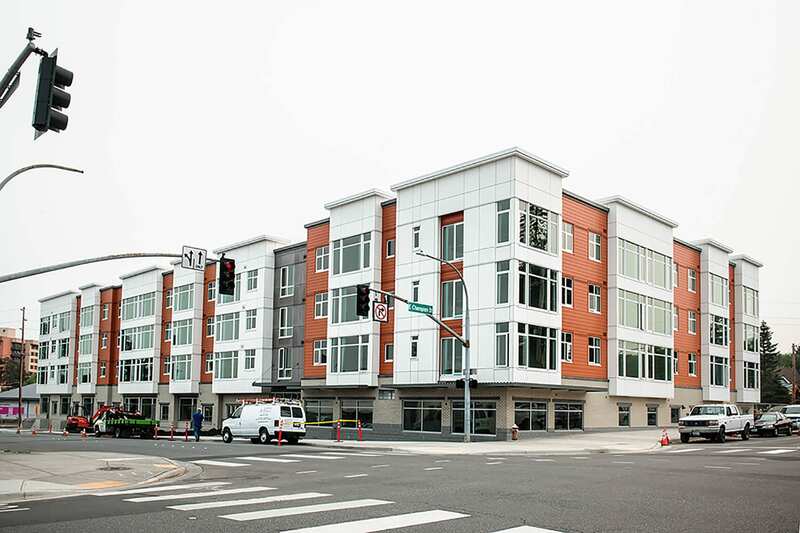 In accordance with the Washington Evergreen Sustainable Development Standards (ESDS), the building incorporates “green” design features to improve energy performance, enhance comfort, provide a healthier indoor environment, and to increase building durability. The ample outdoor space includes a gardening area and landscaped green areas.